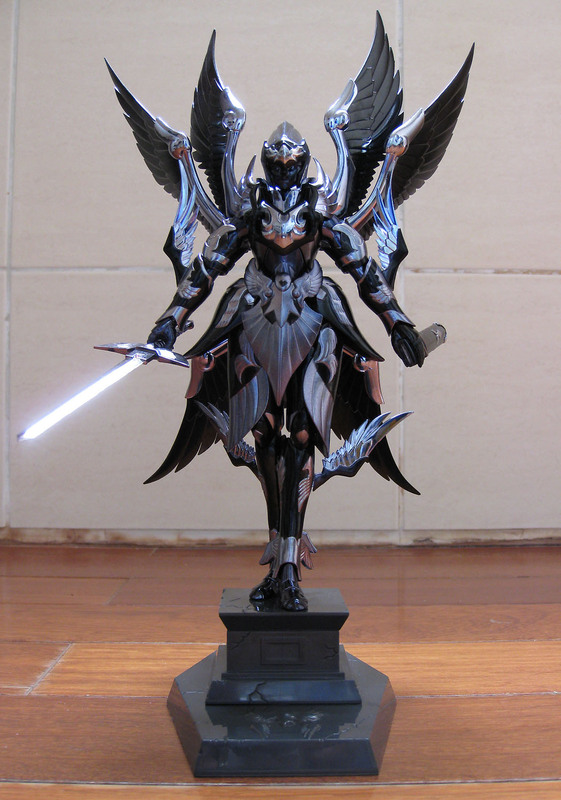 from Saint Seiya (Japanese Manga) Saint Cloth Myth Toyline. speaking of Japanese Toys, I'm sure almost everyone knows about the tsunami and the nuclear power plant incident. I'm gonna start working on Hercules PowerUp chapter 3 soon, feel free to express your Ideas or suggestions for the future chapters. Hercules PowerUp 2.2 new character?